Mercedes-Benz Canada is recalling 27,000 newer-model vehicles in Canada due to the risk of fire. The vehicles are part of a worldwide recall by Daimler AG, affecting one million Mercedes-Benz vehicles after 51 fires were reported globally. A defective starter part was blamed. Thirty of the 51 fires were reported in United States, a Mercedes-Benz U.S. spokesman said. Transport Canada didn’t immediately know if any fires occurred in Canada. The German automaker said that no injuries or deaths have been reported to them regarding the vehicles. The Canadian recall covers certain B-class, C-class, E-class and CLA cars and GLA and GLC SUVs, all from 2015 through 2017, with a defective starter part, according to Transport Canada. A report in the Associated Press in the United States did not mention the B-class. According to Transport Canada’s website, the potential for problems occurs in instances when the engine doesn't start. In that case, a limiter in the starter motor can overheat from repeated attempts to start the vehicles, causing the limiter to overheat and melt nearby parts, the report said. Mercedes-Benz Canada didn’t immediately respond to calls and emails placed by Automotive News Canada. Of the one million vehicles to be recalled, 307,629 are in the U.S., which is a lower figure by about 40,000 than Mercedes-Benz reported to U.S. regulators. Mercedes-Benz will begin the U.S. recall in July when parts are available. The U.S. is among the three biggest markets for Mercedes-Benz, the others being China and Germany. 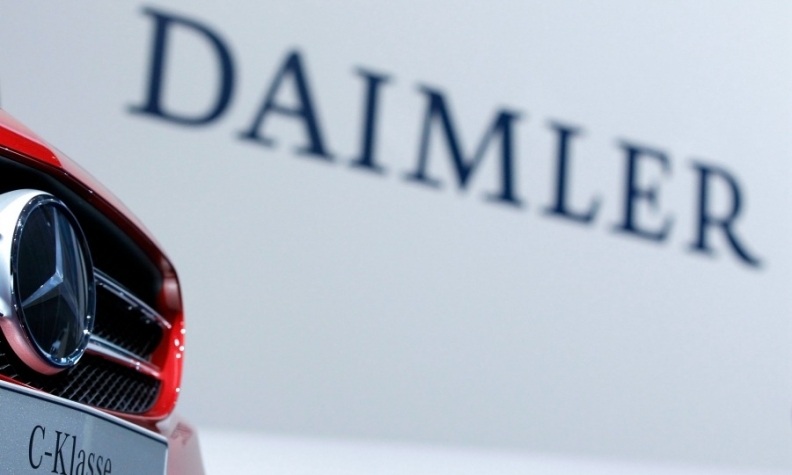 Mercedes-Benz and Daimler said that it will begin notifying U.S. customers in late March.